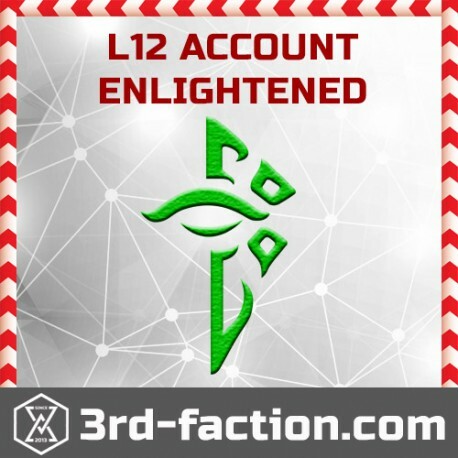 Level 12 ENLIGHTENED account for an augmented reality game Ingress by Niantic labs. Never be baned or softbaned. Nevere made faction change. 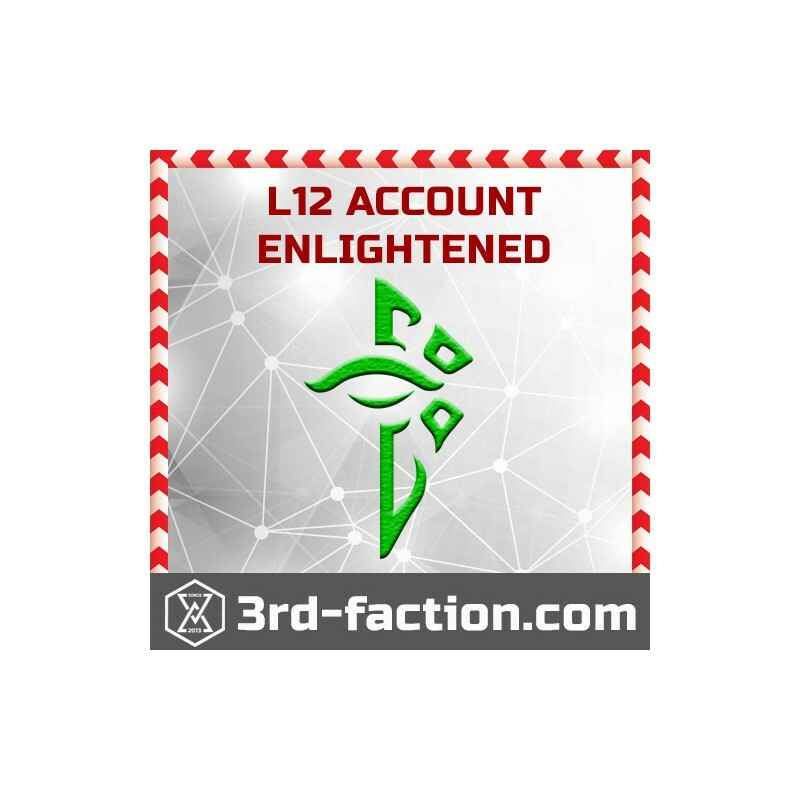 With this account you can create a new portals in ingress game and even new pokestops in PokemonGO ! An even greater advantage of the account is access to OPR - with this account you can vote to portals submited in you area! link to OPR site: https://opr.ingress.com. After you recive an account, you have 48h to make sure that everything is ok. If you will have any problem during that time, you will recive a new account or moneyback.